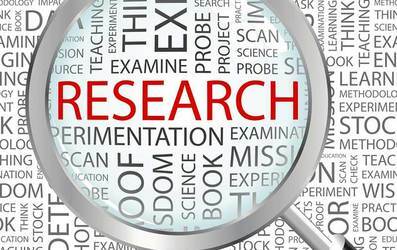 I can deliver the following research services – online, postal, telephone and face-to-face visitor and business surveys, event surveys and economic impact evaluation. In addition, I can provide project-specific business and consumer evaluation to guide marketing campaigns and promotional spend. I have professional survey software, and specialise in working with clients in a flexible capacity. I can advise on the most appropriate methodology for a particular project, to full survey packages including questionnaire design, fieldwork, data entry, analysis, reporting, evaluation and presentation. The key for me is presenting research findings clearly, concisely, and with actionable results that you understand.